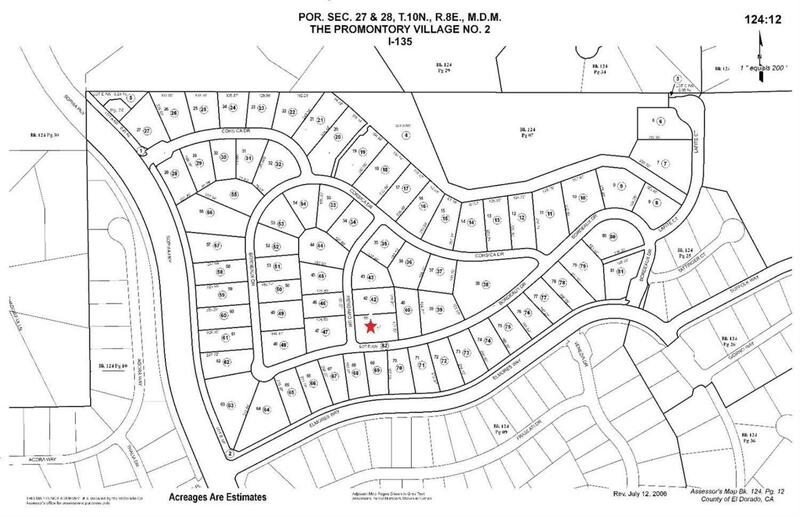 One of, if not the best lot in the prestigious and beautiful Bella Lago at the Promontory Village. 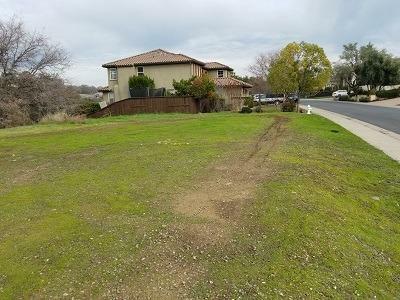 Exclusive gated community! 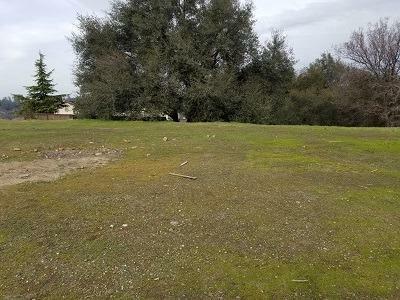 Large mostly flat, unique lot that is perfect to build your dream home! 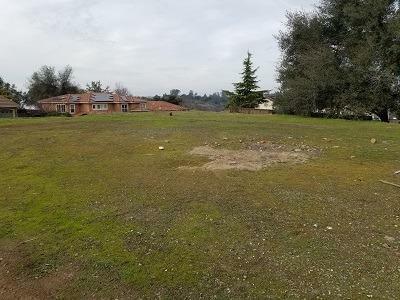 Build a 2 story home and you will have a 360 degree view of the area including a fantastic view of Folsom lake, surrounded by million dollar homes. Just 30 minutes to Sacramento, 1.5 hours to Tahoe.